Charles Barnett son of the late Homer and Ruby Mae (McMullen) Barnett, was born on May 1, 1936. He went to his eternal home on February 25, 2015 after a long time illness in Grant Hospital. Charles was married to Maxine Keys Barnett for 52 years. He joined the New Hope Baptist Church at a very early age and was a faithful member. Charles relocated to Columbus, Ohio and joined the Temple of Faith Church of God in Christ. Charles worked at The Ohio State University, The Ohio Malleable and was owner of Barnett’s and Son Garage where he worked until his illness. 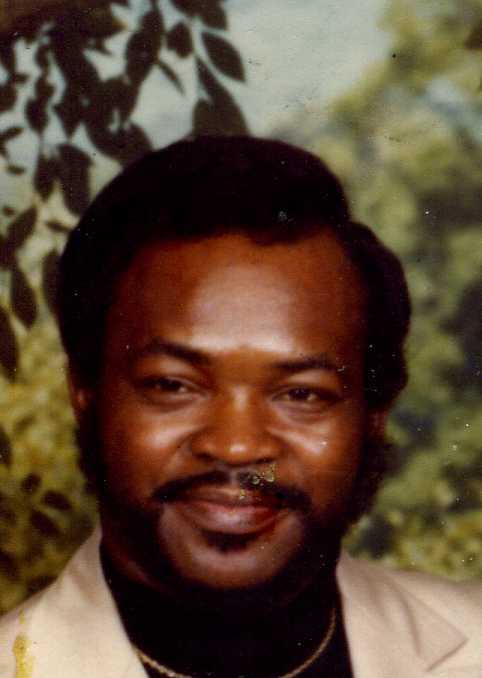 Along with his parents, Charles was preceded in death by his brothers Jerry Sr., Homer Jr., Arthur Sr., and Harry Sr., sisters Louise (Barnett) Neal and Charlotte Barnett Garrett and his daughter Tonya M. Barnett. Charles leaves a legacy of loved ones behind to remember him; Wife Maxine Barnett, children James M. Keys, Georgia B. (Maxwell) Lawson, Nanette A. (Michael A. Smith, Ricky Barnett, brothers Thomas (Iris) Barnett, Theodore (Juanita) Barnett and Willie R. (Mary) Barnett, sisters Eula (Harvey) Wright and a host of grandchildren, great grandchildren, great-great grandchildren, nieces, nephews, cousins, other relatives and friends. Visitation 11:00am and Funeral 12:00 noon Friday March 6, 2015 at Temple of Faith COGIC 1441 Brentnell Ave.
Charles Barnett was one of the most caring men known to man. Him and his wife Maxine took care of not only their family but also the ones they took in as family. He would do for anyone anyway he could. Charles will be missed dearly and will continue to be loved by all who knew him. Our thoughts are with the Barnett family. I’m so sorry for your loss.This Kelly the mother of your grandson Christopher Alexander.